We get many calls each month from suppliers who have been told by their customer that they need to be EDI capable. And their first question is, "What is EDI capable?" 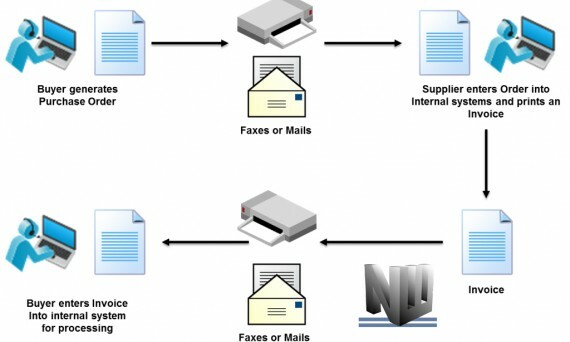 Simply stated, being EDI capable is the capability to send and receive electronic business documents in a specific format based on established standards. 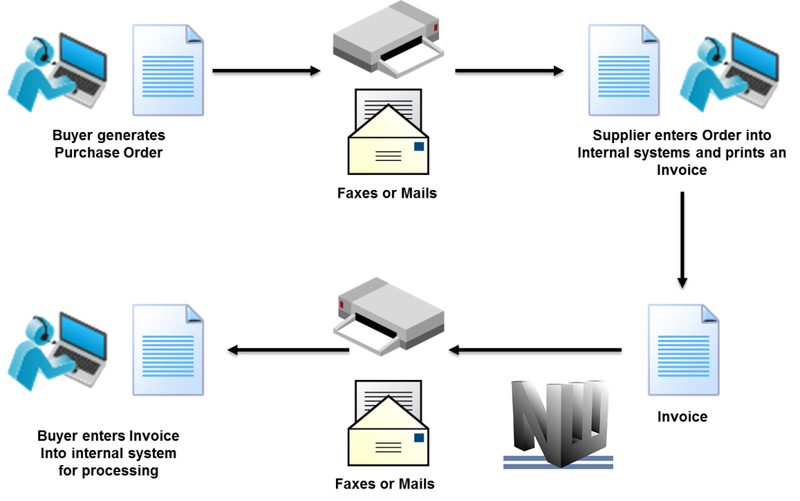 There are essentially two ways to accomplish EDI capability: Outsource or buy your own software. Companies who choose to outsource have about as many options as there are days of the year. Between Web EDI, hosted services, managed services, FAX-to-EDI, email-to EDI, and SaaS…the choices are almost limitless. And the EDI providers who offer these services each add their own attractive features that make their solutions distinctive. So depending on your priorities, the chances are good that you will find the perfect outsourced EDI solution. Buying EDI software offers many benefits if the volume of EDI warrants such an investment. There are many things to consider when purchasing software and that's another blog article in and of itself. But briefly, EDI software consists of a data transformation tool and an EDI communications vehicle. Many EDI software packages have the capability of handling multiple data formats which is important in today's varied business environment. You will also likely need VAN service and/or AS2 capability for communicating your data. So when the inevitable question, "What is EDI capable?" comes along, starting with this information will get you moving. Just remember that being EDI compliant is not the end game. It's an evolving business function and like everything else, must be periodically evaluated and updated. If you are looking for EDI providers, Nebraska Warehouse offers the best in the metro area. Contact Us Today!